Meet the 7-year-old boy with inoperable brain tumors who forever changed the life of a member of the Pittsburgh Steelers.Knoxville native AJ Cucksey and former Tennessee Football star QB Josh Dobbs share an enduring friendship that transcends football. AJ has pilocytic astrocytoma. While on a family vacation at Walt Disney World, AJ’s parents noticed he was struggling with coordination and walking. As their trip continued, his symptoms worsened, so they cut their vacation short and headed straight to the pediatrician. 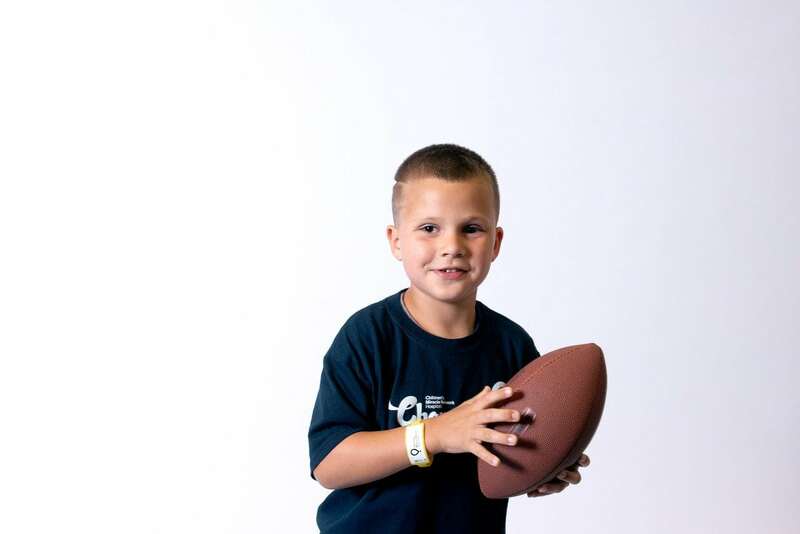 Shortly thereafter, doctors diagnosed AJ with the most common type of nonmalignant pediatric brain tumor.